Perhaps Spring around Miami is the same as Summer or Autumn. Over here you’ll probably notice a slight change in temperatures but other than this, most leaves stay the same color. 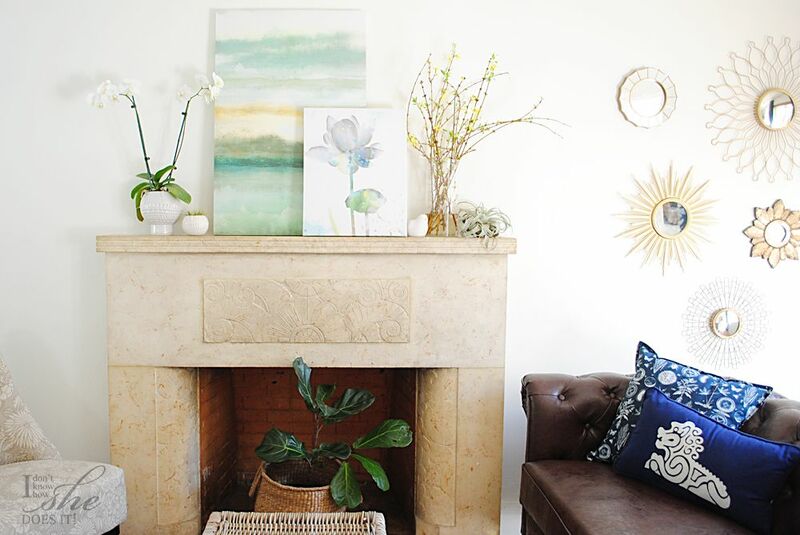 But because of my constant need to decorate and move things around our home, Spring is a season that has arrive home and is spreading pretty fast. First stop, my mantel! I’ve placed two of the HomeGoods wall arts I used over my benches (on our master bedroom) and they quickly change the whole look of my living room. 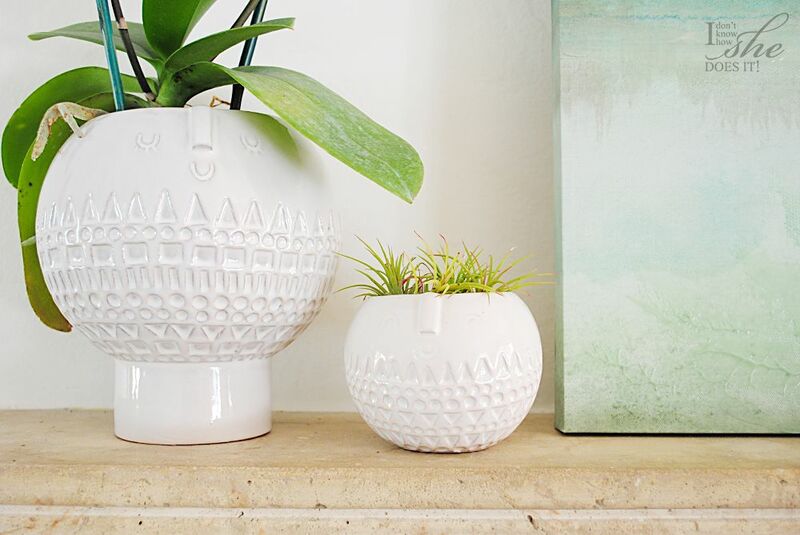 White Atelier Stella’s planters from West Elm with a real orchid and some air plants, were also place here. I couldn’t resist placing some blooming branches (from Trader Joe’s) to create a visual balance. No, I only need to replace my sofa cushion covers and probably the curtains. Any ideas here? 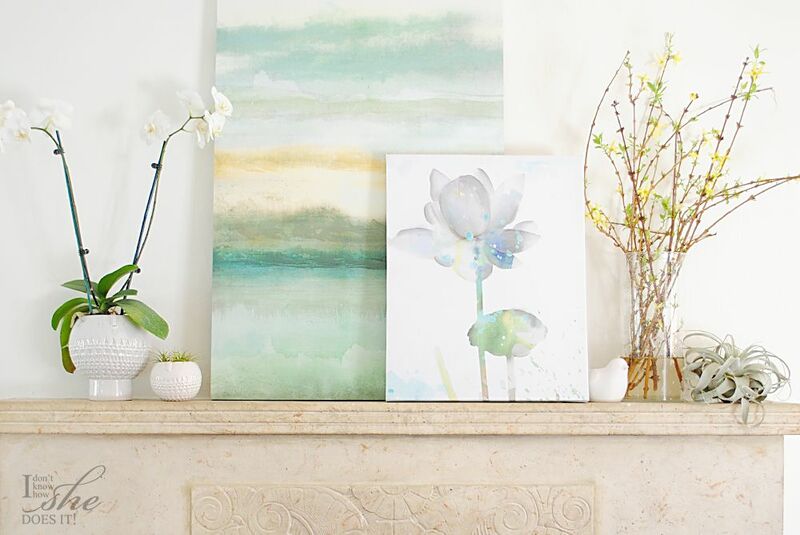 What are you doing to refresh your home for Spring? I would love to hear your ideas.